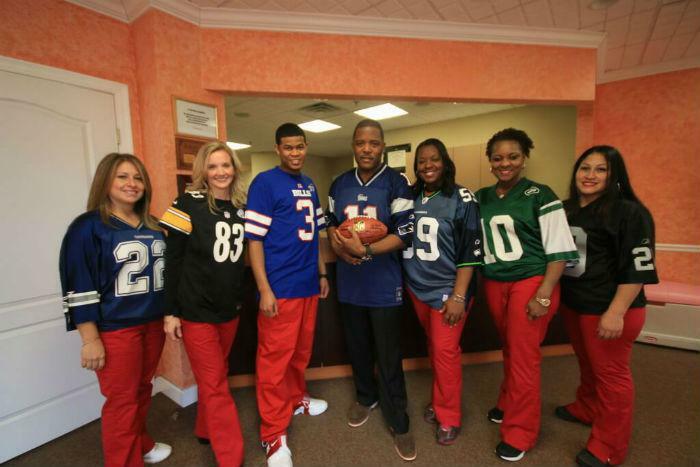 MJM Family and Cosmetic Dentistry has a first-rate staff that works hard to make your visit as productive and comfortable as possible: from the cohesive family feel we try to instill with our patients, personal touch from the first phone call, the office visit through out the checkout process upon leaving our office...We strive to make each patient have a personal individualized experience. 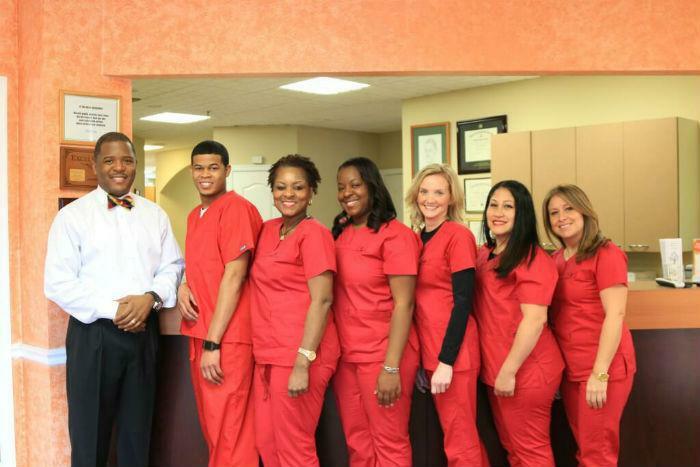 The team is highly trained with the expectation of 25 continuing education credits each calendar year. Meet our team below!